We are seeking a professional and service orientated individual with exceptional customer service as a Full-Time Gaming Service Executive (VIP Host). The Gaming Service Executive is responsible for maintaining and developing the ultimate experience. 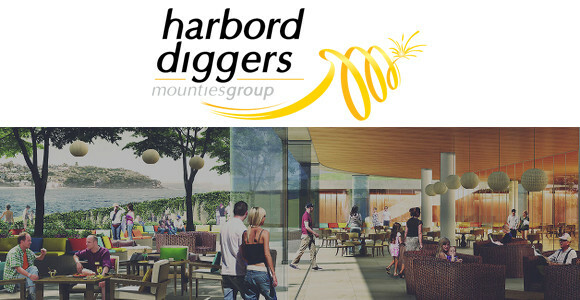 This opportunity acts as an ambassador for Harbord Diggers, ensuring guests feel welcomed, comfortable and encouraging others to do the same.